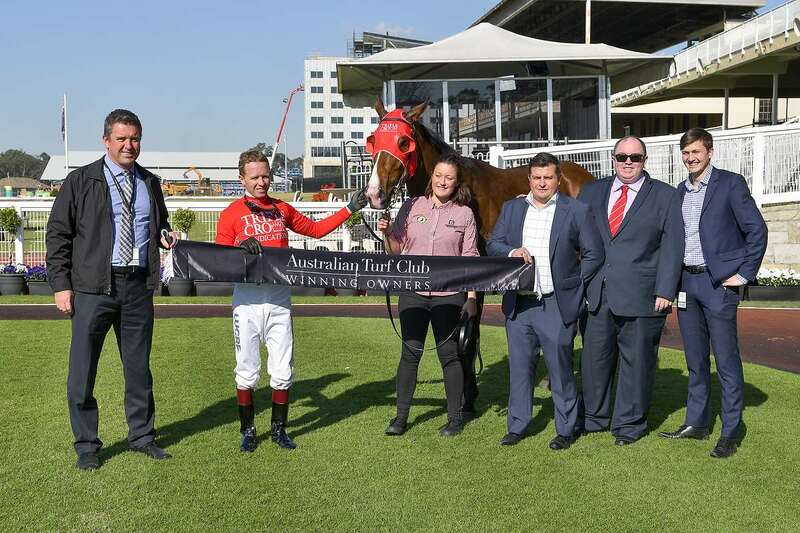 KERRIN MCEVOY scored his 400th winner for the Snowdens as he delivered a canny ride on Triple Crown’s Smartedge in the 1300m TAB Rewards Handicap at Warwick Farm on Wednesday. 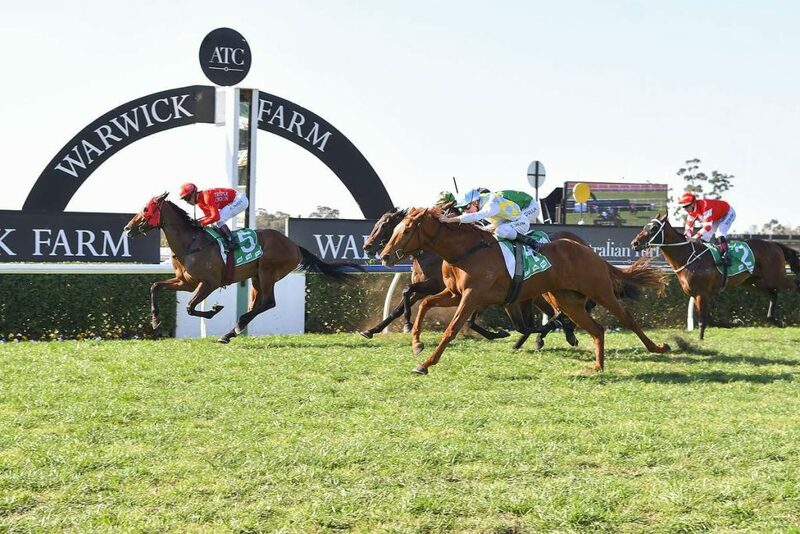 After two unfortunate defeats Smartedge took control of the race at the mid-way point, going on to record an authoritative win from the fast-finishing Primitivo. With the lack of pace in the race a potential concern for Smartedge, McEvoy made the decisive move before the entering the bend when taking the lead on the son of Smart Missile and, after kicking clear in the straight, Smartedge held on to score by half a length. Twice an odds-on favourite in his previous runs, Smartedge delivered a more mature performance and evidently benefitted from the addition of blinkers to defeat a smart field including Group 3 runner-up Dissolution. “I’m delighted as it’s my 400th winner for the Snowdens,” said McEvoy. “It was a great effort. He got out nicely but when there wasn’t much pace on I just wanted to make him comfortable and allow him to stride on a little bit. “He handled the corner well and kicked for home showing good tenacity. Co-trainer Paul Snowden was likewise pleased with the win, and looked forward to Smartedge returning a better horse next preparation. “A great result today,” said Snowden. “He didn’t get it all his own way but benefitted from a top ride from Kerrin (McEvoy) who took the race by the scruff of the neck. “He’s gone on to win well. It was a tough win and he’s a horse who’s still very immature.